There’s a old school charm about Port Elizabeth and the greater Nelson Mandela Bay area, that is something that should be cherished, rather than ridiculed. No, it doesn’t have the big city feel that you’d find in Cape Town or Johannesburg, but that’s what makes it an ideal family friendly destination. There is so much to do in Nelson Mandela Bay that it’s hard to know where to start. Assuming you’ll fly into Port Elizabeth, why not drive to Sunday’s River and spend a night in a country style setting. I prefer working from my furthest point so that you can work your way back in time to catch your flight back home. CheapFlights has great deals on packages at the moment. 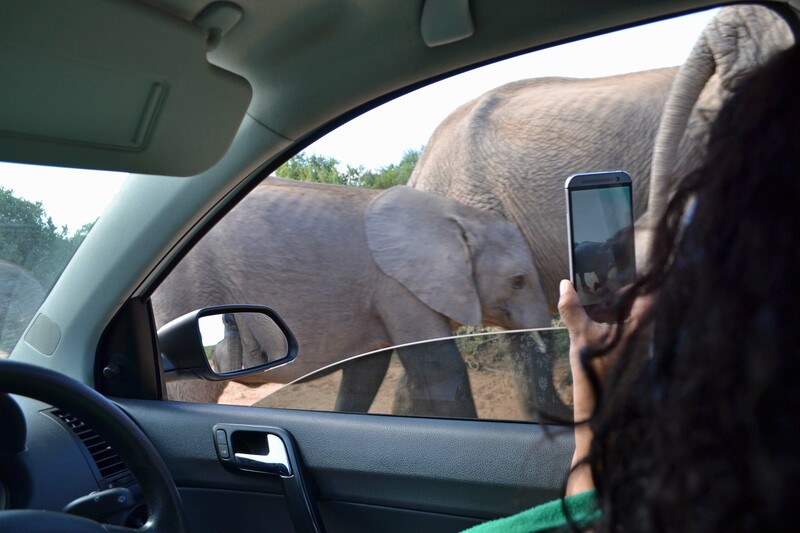 This means that you will be ideally situated to go explore Addo Elephant Park the next day. It is well worth setting aside a whole day for this excursion. Make sure you have a full tank of fuel and more snacks than you think you’ll need. There is actually a lovely picnic spot near the center of the Park, and it even has braai facilities. Just remember to take along everything you need. 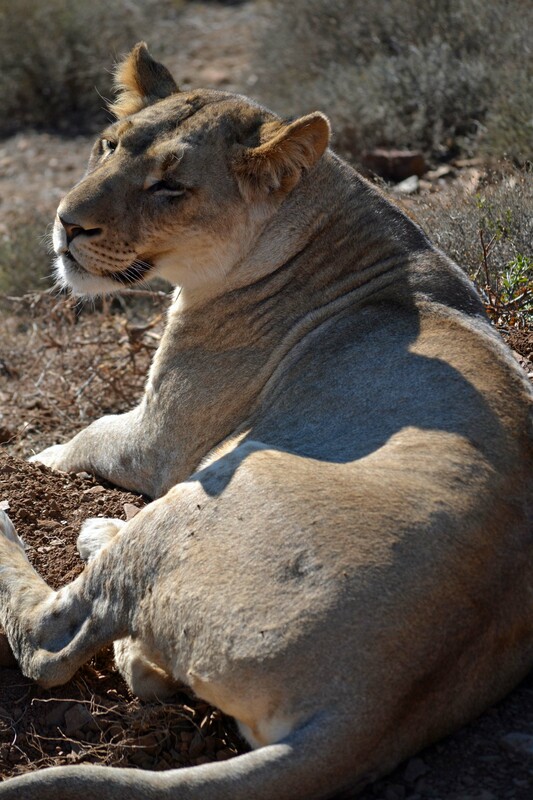 While you are exploring that side of Nelson Mandela Bay, why not visit Kuzuko Lodge for lunch and a game drive? Early morning or late afternoon is best for animal sightings, so keep that in mind when you make a booking. Also, it is a long drive, so remember to allocate enough time to get there. Drive back to Port Elizabeth in the evening and find accommodation near Sardinia Bay. The Grass Roof Cafe is a great place for lunch, while the kids explore for hours. Once everyone is refreshed and raring to go again, head towards Cape Recife and visit SAMREC to learn more about the penguin rehabilitation programme. Drive to the end of the road to get to a few tidal pools and to see the Cape Recife lighthouse. Little ones will enjoy paddling in the pools, so pack a change of clothes or their swimming things. It’s also a popular spot for fishermen so, pack you rods and make a day of it. 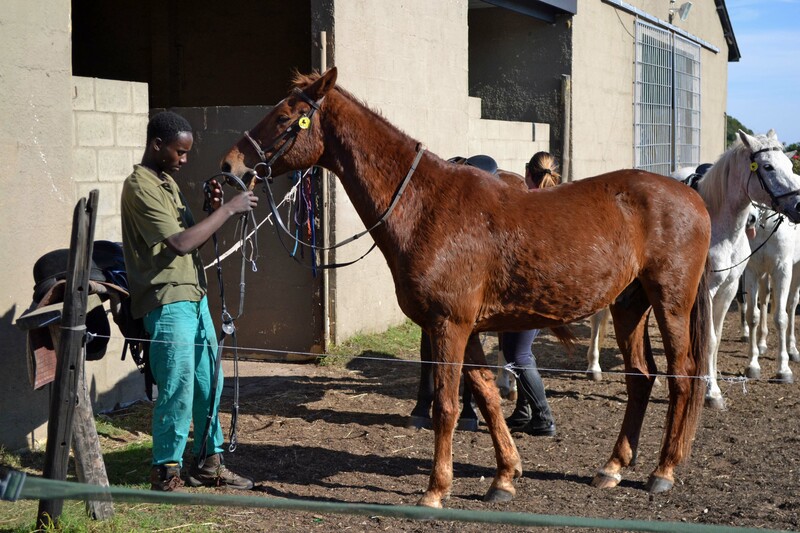 Prepping the horses for a beach ride with Heavenly Stables. How about a 3 hour horse ride on the beach for your next outing? We had a great experience with Heavenly Stables in Sardinia Bay. Remember to call ahead to make a booking a few days ahead of time. Your body will ache the next day, but the ride is worth every sore muscle. After all that busyness, you will probably want a day off from all the driving so why not spend the day on the beach? Explore Summerstrand before heading towards Shark Rock Pier to end the day with chocolate ice creams and magenta tinged skies. If you want to watch the actual sun set, the best viewing spot is found at the top of the dunes above Sardinia Bay beach. 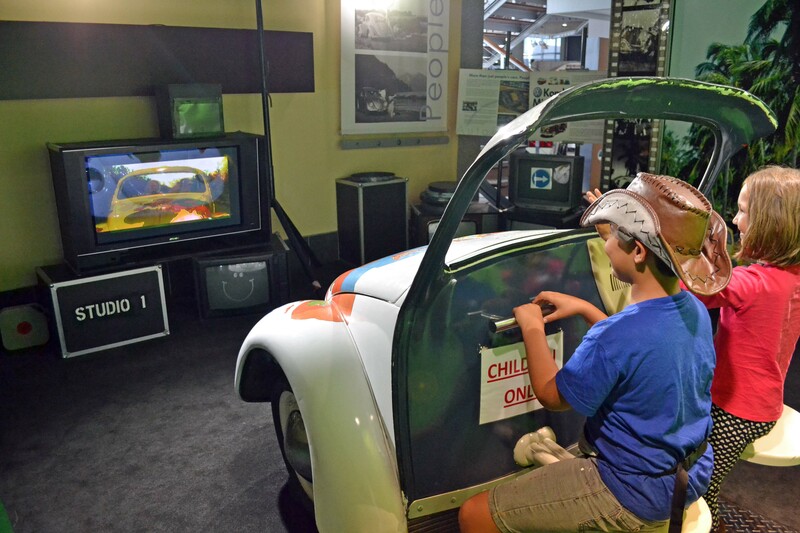 Another worthwhile excursion to schedule is to the Volkswagen Museum in Uitenhage. Google Maps doesn’t have a clue where this place is, so just enter the address provided on the website into your GPS. If you’d like to take a tour of the museum, remember that you will need to book your spot a few days in advance and don’t be disappointed when you are asked to hand in any photography or recording equipment before the tour. Who knew there were so many things to do in Port Elizabeth? 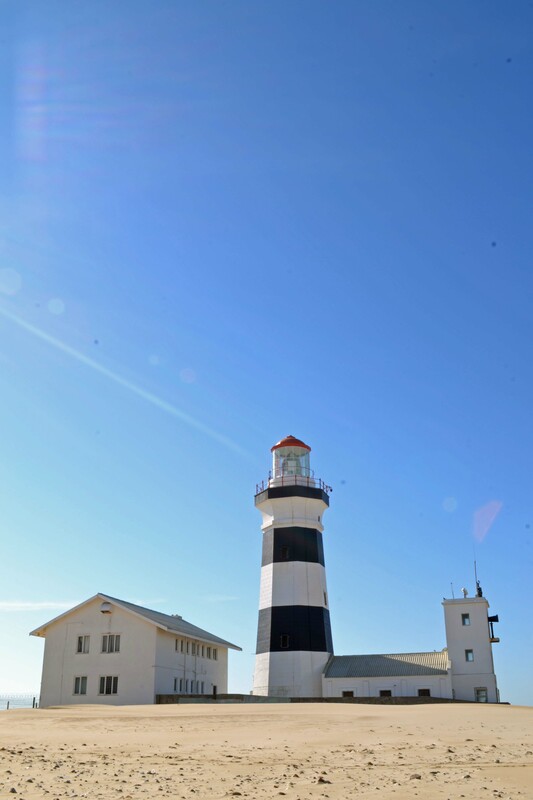 Our family love exploring Nelson Mandela Bay and I hope yours will, too. 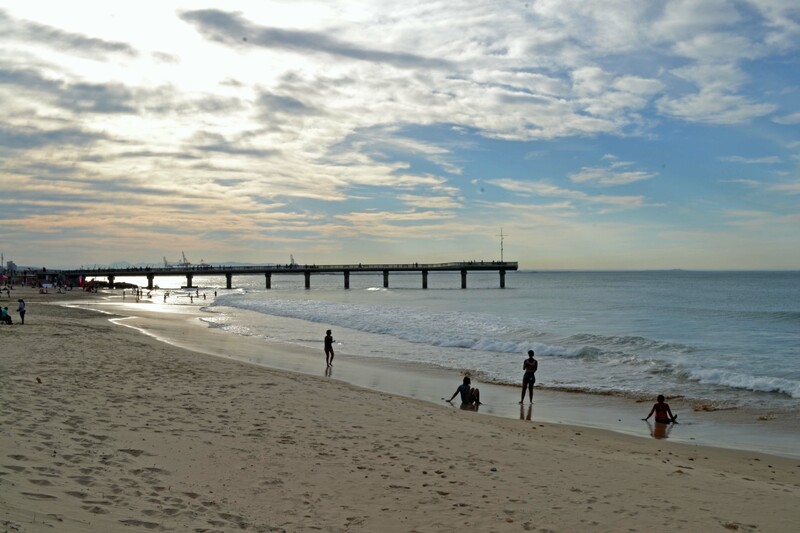 Disclaimer: This blog post has been posted for the Port Elizabeth Blogathon in association with CheapFlights and Nelson Mandela Bay. While this is sponsored content, we weren’t told what to write and all thoughts, words and opinions are our own. We explored a great deal of Nelson Mandela Bay while on our roadtrip around South Africa and wanted to share this information with you.